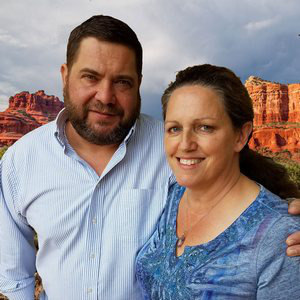 140 Deerfield Rd, Sedona, Sedona real estate. Sedona Verde Valley MLS number for this Sedona property is 518768. Vacant Land 1.15 Acres - LOT 51 showcases incredible views of Cathedral Rock, Seven Warriors, and sits against this prized National Forest in Cathedral Rock Ranch's exclusive gated subdivision. This extraordinary lot is quietly tucked within the cul-de-sac, offering privacy, unobstructed panoramic views, and no thru traffic coming into this exclusive gated community. Build your custom dream home!